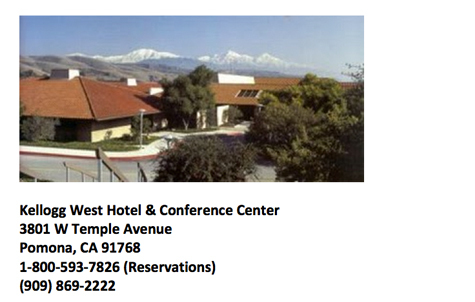 When calling to make a reservation please reference "2014 CSCMP Lean Leadership Summit". 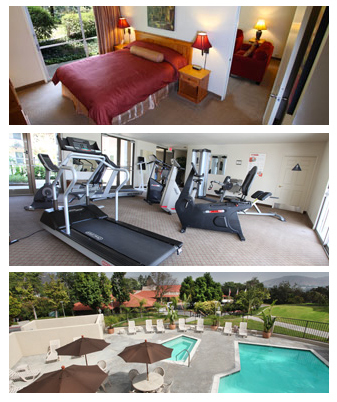 Special room rate per night is $99.00 single occupancy, $109 double occupancy including the hot breakfast buffet. The special rates are available until May 1st.th. The 85 guest rooms and suites of Kellogg West possess a warm, country charm. Every room has a patio or balcony with views of the picturesque, woodland surroundings. To start your day off right, each guest is invited to join us for our complimentary hot breakfast buffet, including a delightful variety of your favorite morning treats. In-room features such as daily newspaper, in-room refrigerators, coffee makers, wall mounted flat-screen HD TV's and complimentary High Speed Wireless Internet Access all combine to create a "home-away from home" atmosphere of comfort for you and your conference attendees.